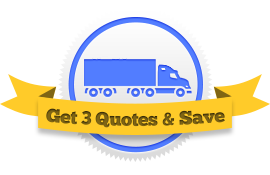 Need a truck insurance quote in Orlando? How about 3 quotes? Shopping for the best deal on your trucking insurance? Save big by letting 3 Orlando, FL licensed agents compete for your business. It’s Fast, Free and Efficient! It’s hard to find the insurance company that is most competitive with your type of trucking business. The best way to make sure you aren’t overpaying is to get multiple quotes. We’ve done the hard part and found 3 top agents licensed in Orlando ready to give you quotes. With 3 agents competing you will have access to a large percentage of the market and a great chance at bettering your situation. The FMCSA and the State of Florida have insurance requirements that truckers must meet. If you have your own authority, you are required to have at least $750,000 of liability insurance. Other coverages, like general liability are just smart to have. If you are leasing on to a motor carrier as an independent owner operator, you might just need Physical Liability and Bobtail. The important thing is to work out a plan with your agent that covers your unique risks and complies with Federal and State laws. Click on a coverage below to learn more about it and then fill out our short form to get 3 competitive quotes. 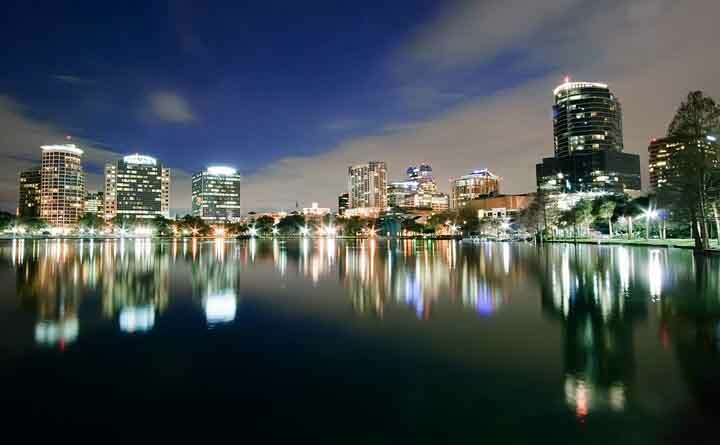 “OrlandoNightSkyline” by Bill Dickinson (websites ) – . Licensed under CC BY-SA 3.0 via Wikimedia Commons. You might have just gotten your Authority, or perhaps you are a seasoned Motor Carrier. You might be an owner operator under a lease agreement or manage a fleet of 50 trucks. You might be a long hauler, or maybe you don’t even leave MCO. The point is that trucking insurance premiums vary greatly from company to company. The tricky part is to find the carrier that is most competitive with your operation. This is where our service shines. We’ll help you find that company through a truck insurance competition! If you are in Orlando, Orange County, or the surrounding area, don’t waste time looking for 3 agents let 3 agents come to you!